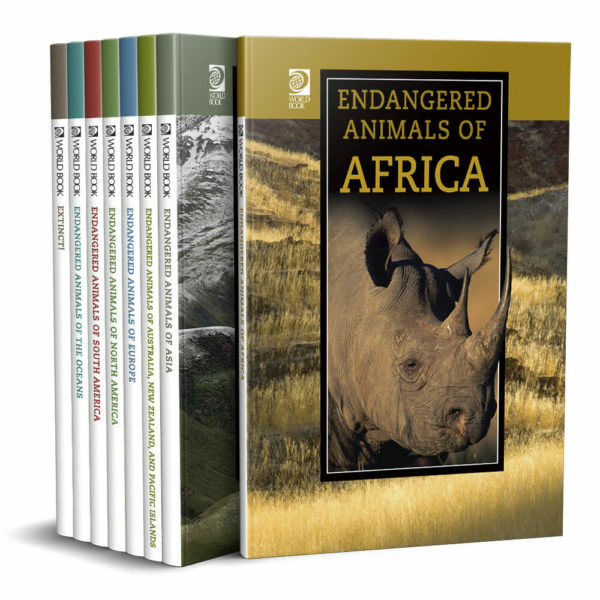 This in-depth eight-volume series focuses on endangered and extinct animals throughout different regions of the world. Each of seven volumes spotlights a specific region and features information about selected threatened species, including scientific classification, physical characteristics, behaviours, threat level, and reasons for endangerment. 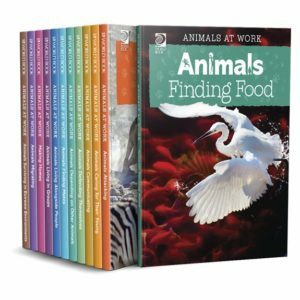 An eighth volume focuses on some animals that have lost their fight for species survival. Focus on endangered animals in regions around the world with detailed maps and helpful iconography. 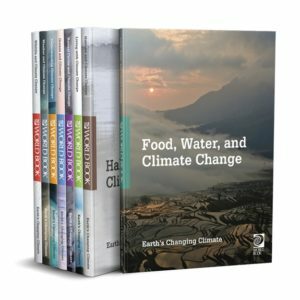 Utilise cause-and-effect structure to highlight environmental change, physical characteristics and behaviours leading to the plight of animals, and what is being done to save them. Gain deeper understanding of extinction through clear and informative entries.